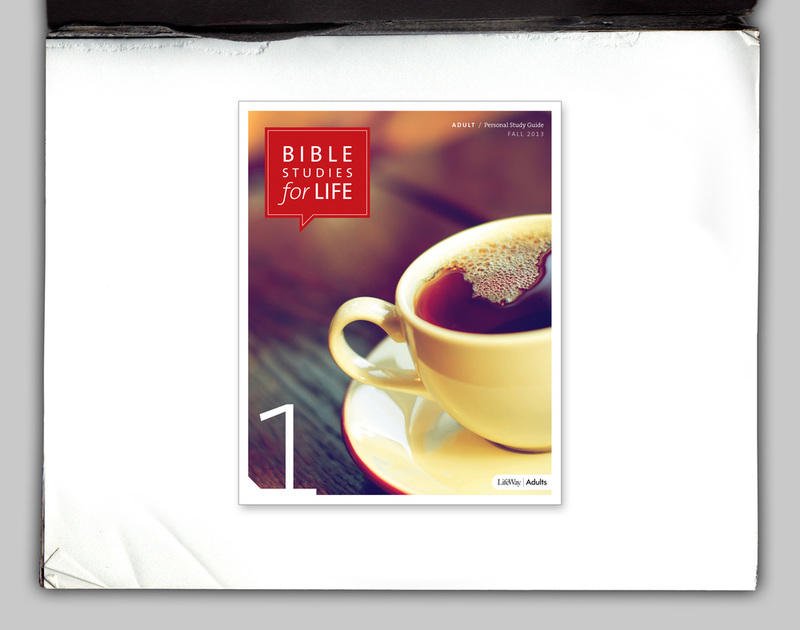 Objective: Create a brand for a small group Bible study series. Objective: Concept and a design for a life based adults curriculum product line. Objective: Concept and design a cover for a small group study. Objective: Concept and a design for a theology based students curriculum product line.